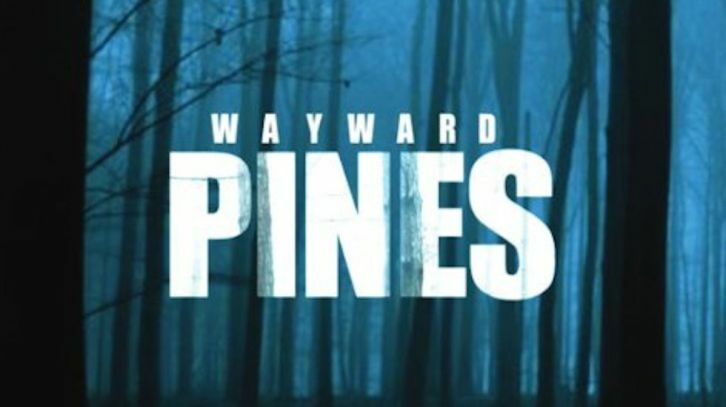 Ethan learns the rest of the truth about Wayward Pines. Meanwhile, Theresa does some investigating of her own. A group of insurgents are a threat to the town’s survival. Ethan investigates the insurgent group after they create chaos in town. Ethan’s reactions to the insurgent incident result in a polarizing response in town. Pilcher takes matters into his own hands, endangering the town and everyone in it. Megan has a change of heart and helps Ethan lead the townspeople to safety and the truth.